…It is American-English coming out of the mouths of British characters. It is also possible an American writer just may not realize – or, as the British say, realise – that there is a British-English expression for something often “ordinary” that they as an American are trying to describe. It is a tricky business. And with any book now immediately available globally, oversights, sloppiness, or just plain ignorance, may jump up from a page and irritate you as a reader. So writers now must be extra-vigilant. 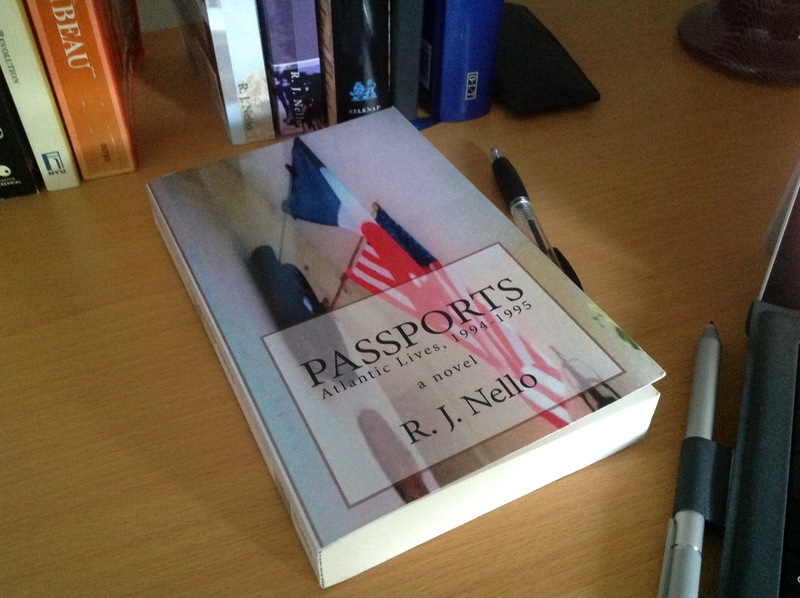 While I was writing Passports, I recall being warned by several British who were proofreading the draft that I had inadvertently expressed myself in a British style at times mixed with its American style most of the time. I was doing so not in dialogue, but in the narrator. Blanket bath (sponge bath); cling film (plastic wrap); current account (checking account); engaged [of a phone] (busy); first floor (second floor); flyover (overpass); ground floor (first floor); hot flush (hot flash); lollypop lady [man] (crossing guard); naughts and crosses (tic-tac-toe); plain chocolate (dark chocolate); recorded delivery (certified mail); roundabout (traffic circle); shopping trolley (shopping cart); spring onion (scallion); tea towel (dish towel); trainers (sneakers); windscreen (windshield); worktop (countertop). If you are an American writing British characters, you have to be mindful. It is probably necessary to get a “British-American” dictionary. Seriously. It is over five years ago now since I wrote that, and I’ve written a few hundred thousand more words since. I don’t know for sure why I used the “c” and not the “s” for her there. Some might think that’s a mistake or oversight… and it could be. However, as I look at it again, although the word is pronounced more or less similarly in Britain and in America, knowing me, it is entirely possible the “c” from “Natalie” may have been an attempt on my part to be a bit “too clever” about a difference in accent – to the point I may have even outsmarted myself. 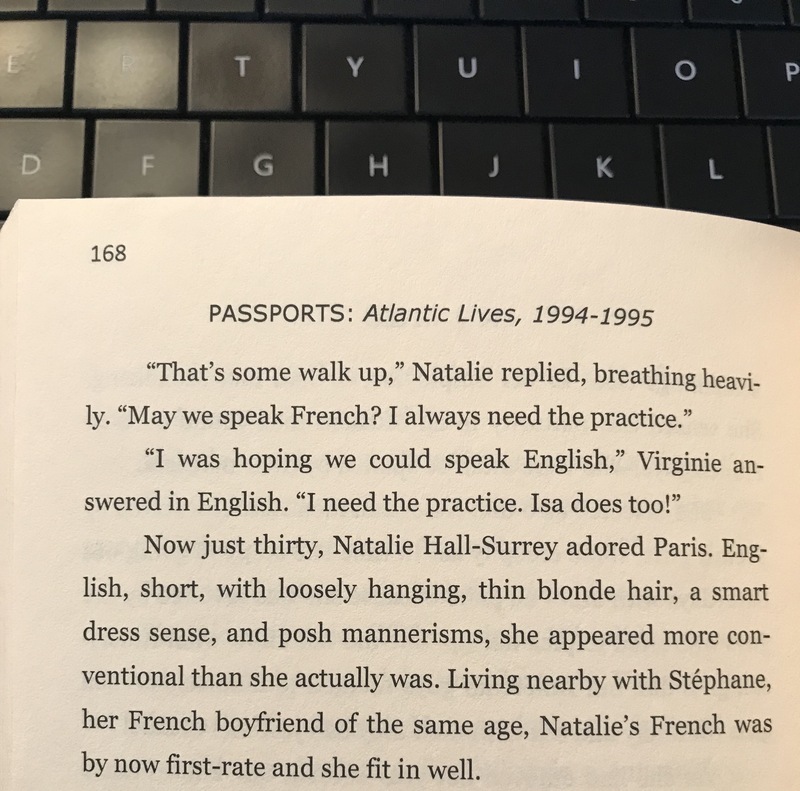 “Virginie” had been an au pair in the U.S., so she may uncontroversially say “practice.” But “Natalie” probably should not. But I know I had also been very careful about “slips” like that popping up and I may have been trying to convey that “Natalie” said “practice” there in a tad more of an “American” style so as not to be “too English” in her accent because of to whom she is speaking – a Frenchwoman who had perfected her English in the United States, and had become accustomed to speaking English with an American accent. For another issue is indeed non-native English speakers: those largely on the outside “listening in” to us, so to speak (no pun intended). I will always recall working at a London university and meeting a foreign student barely 24 hours off a plane from Pakistan who had never been to England before. He spoke English fine, but as I spoke to him he sat in front of me with a confused look on his face. 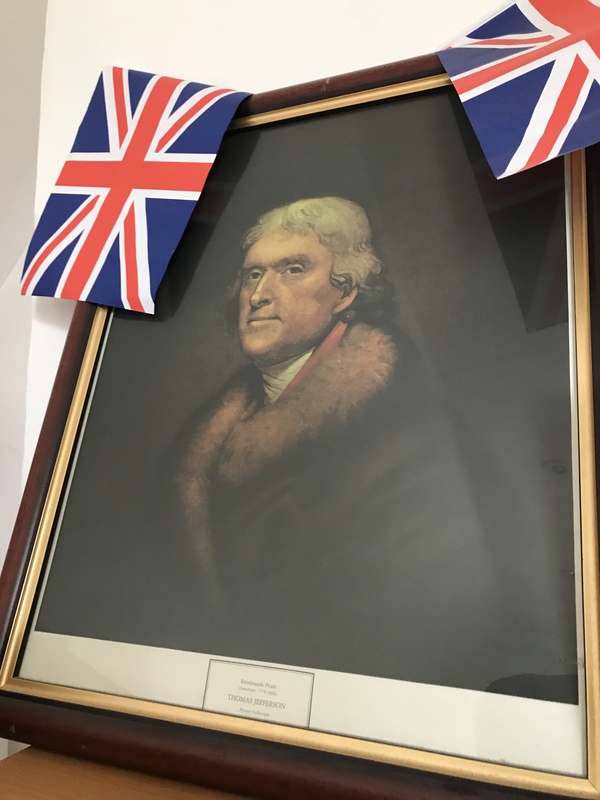 Finally when I mentioned I was from New York, his demeanor – demeanour here in England – changed; he smiled broadly and said he was happy to have learned that. His teachers back in Pakistan had been educated here in Britain, or were from here, he noted, and did not speak English the way I did, and he had been horrified that he did not easily understand me. Regardless, a major pitfall in having set the “spell check” to “American” since the narrator is “American,” is it is not going to highlight what perhaps should instead be a “Britishism.” Obviously for that excerpt no British proofreaders had caught it pre-publication either to bring to my attention; and I can’t be 100 percent sure there aren’t others like it elsewhere that clearly were outright errors in that book or in my other books. No matter how many times we re-read something, and others read it, and even an editor does, everyone may just “miss” something. As nothing in life is perfect, no book is perfect either. The fact of the world today is most British are also usually more aware of many Americanisms than the reverse, which is mostly due to the massive amount of U.S. media the British are exposed to. In comparison, while Britishisms are seen in the U.S. (especially if you are an “Anglophile” and watch lots of imported British television or films), they are not necessarily as commonly known among most Americans. Some words – such as “soccer” there is “football” here – Americans probably know, but many other everyday British expressions may leave quite a few Americans amusingly baffled. All that said, I have also seen complaints about the reverse: British authors writing American characters and occasionally having those Americans “say” things most Americans would not. It all can make for some fun, too. Our Catskills, New York house builder, for one, a decade ago often had to talk with my wife. At times we wondered if they were indeed speaking the same language.